From Wikipedia, the free encyclopedia. 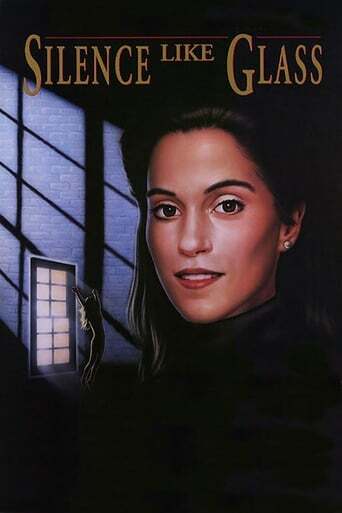 Jami Beth Gertz (born October 28, 1965) is an American actress. Gertz is known for her early roles in the films The Lost Boys, Quicksilver, Less Than Zero, the 1980s TV series Square Pegs with Sarah Jessica Parker, and 1996's Twister, as well as for her role as Judy Miller in the CBS sitcom Still Standing with Mark Addy. Description above from the Wikipedia article Jami Gertz, licensed under CC-BY-SA, full list of contributors on Wikipedia.